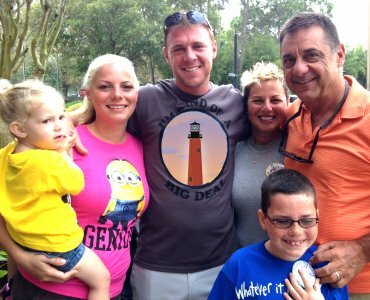 Dino and his family own and operate a traditional family business, with traditional work ethics and values! Licensed, bonded and insured, we offer a 5 Year Workmanship Warranty, Low Overhead, Fair Pricing and No Deposit Required! Get the best Phifer Brand Products, a 50 Year Industry Leader in Standard 18×14 Mesh or 20×20 No-Seeum! 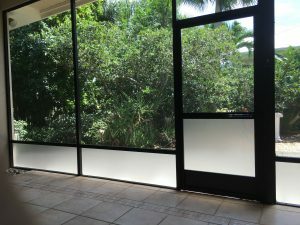 Call Dino at 561-401-5658 and ask how Jupiter Screen Repairs can repair your ripped, torn and loose screens – or make a whole new room available to you. 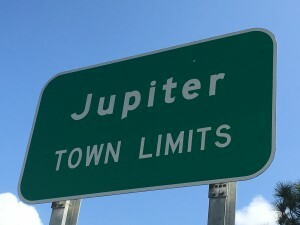 Locally owned screen repairs in Jupiter, Florida. Call or Text DINO 561-401-5658 for FREE ESTIMATE! Jupiter Screen Repairs is a family owned and operated screen repair business serving clients throughout Florida for over 30 years. 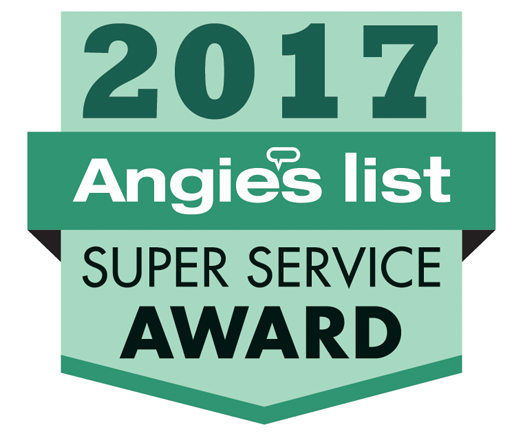 Highest Ratings on Angie’s List!